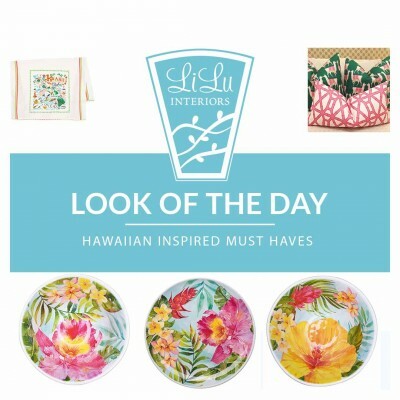 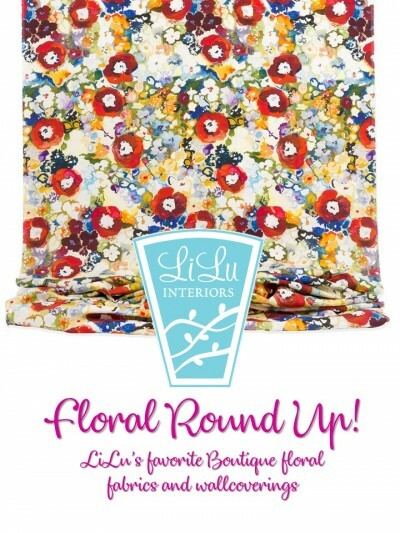 Check out this Friday's Look of the Day: LiLu's favorite BOUTIQUE floral fabrics and wallcoverings! 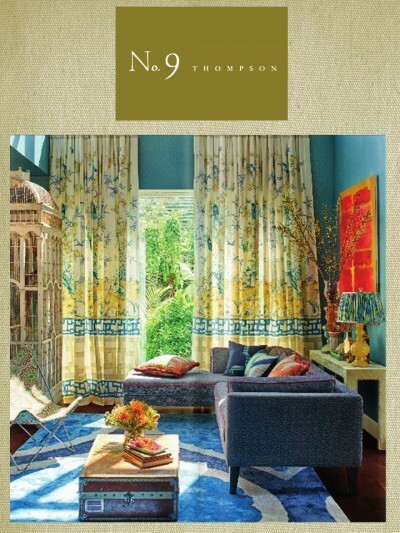 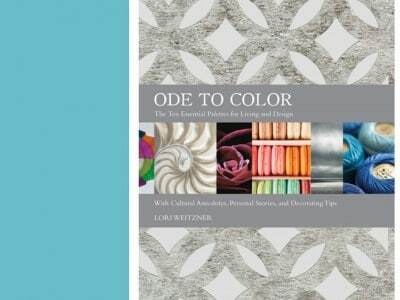 by Ally Evander, Allied Member ASID According to LiLu: The new collection from Jim Thompson is gorgeous! 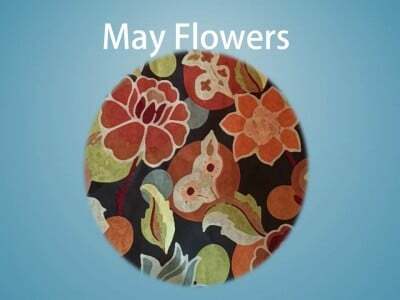 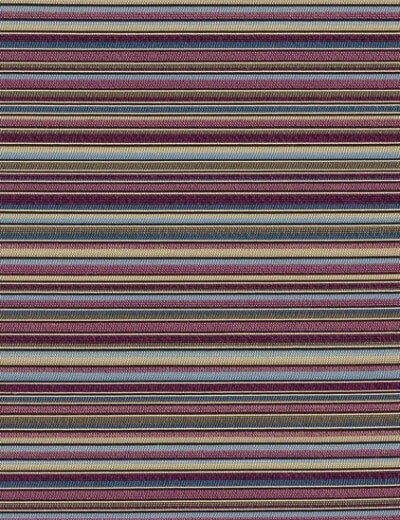 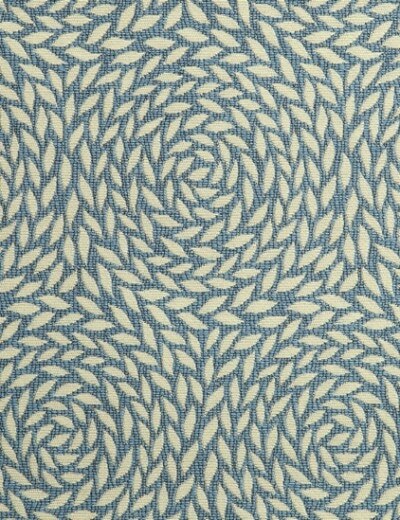 The globally inspired fabric line is one of my personal favorites. 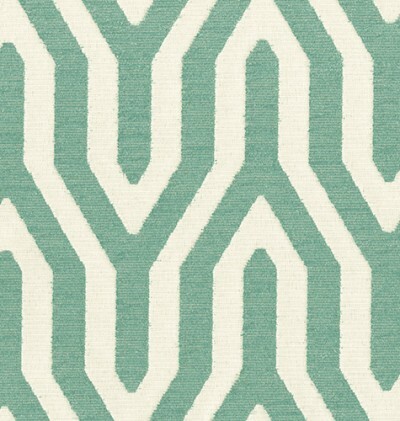 Here's a stunning photo from the latest collection. 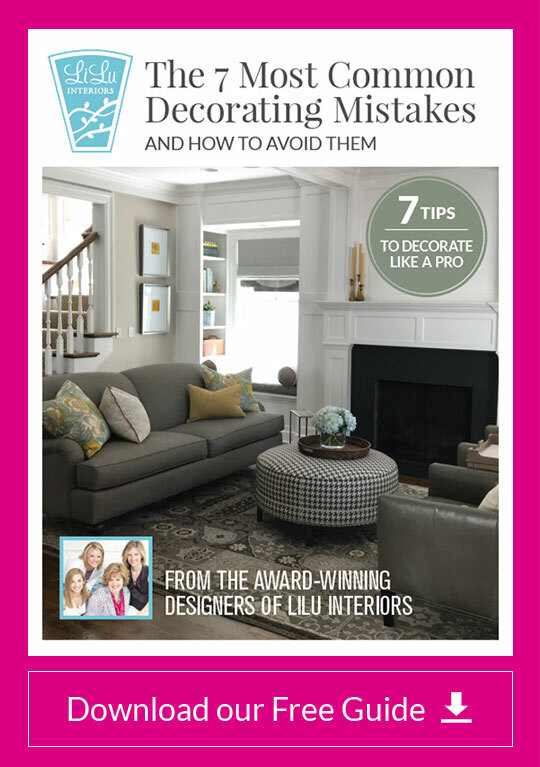 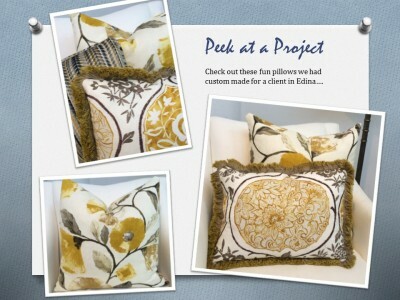 Representing the style and interior design ideas of LiLu Interiors Minneapolis, MN.